38 years ago tonight (1976) - Bob Bourne scored two goals and six other Isles also scored as the Isles trounced the Detroit Red Wings 8-1. 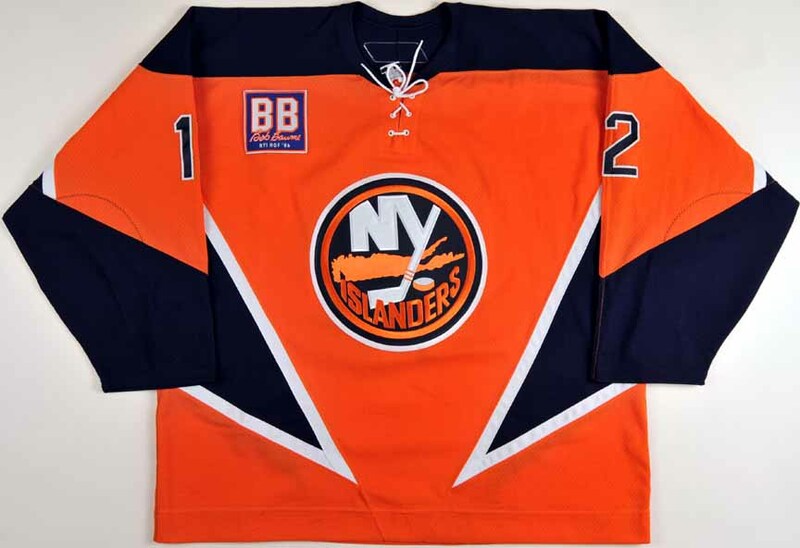 Bryan Trottier scored his first goal of the season as the Isles won their fourth straight game, extended their unbeaten streak to six, and gave the Isles an 8-point lead over Philadelphia in the Patrick Division. 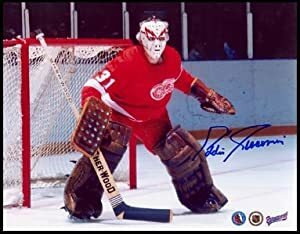 The Isles bombarded the Red Wings with 47 shots; Ed Giacomin made 39 saves in the Detroit net. Also on this date: (1985) – Mike Bossy scored the winning goal in the second period as the Isles, behind Kelly Hrudey, defeated the Devils (and Chico Resch) 3-2. All-time, the Isles have played only five November 9th games at the Coliseum (none since 1993) and finish with a 3-2-0 record on this date at 1255 Hempstead Turnpike in Uniondale.